Already 2019 will go down as a milestone year for both the MMA Germany, which is breaking new ground with new initiatives, think tanks and partnerships, and McDonald’s, the latest brand to join the MMA Germany Advisory Board. 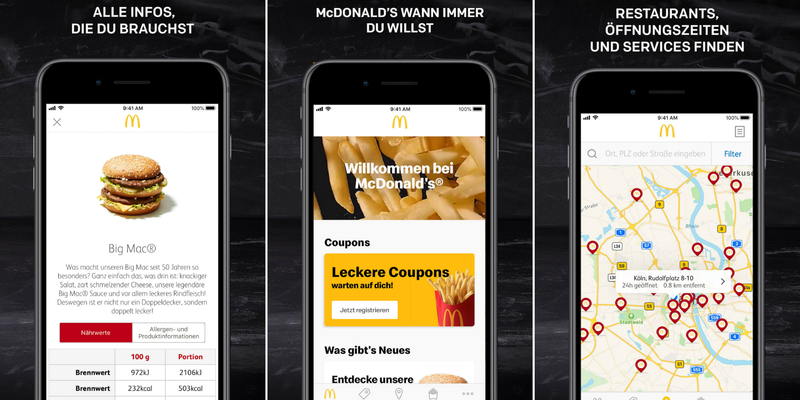 In March, McDonald’s moved a massive step forward in its efforts to bridge the digital and physical worlds with a mobile app experience that sets the bar, launching a mobile ordering function that takes the friction out of ordering and paying for fast food on the move. At one level, it’s about evolving to the principle or click-and-collect to increase convenience and — ultimately — customer loyalty. At the other end of the spectrum, it is about getting to know the customer and his buying behavior better, to cement meaningful relationships with customers based on what they need and what they appreciate. It’s a new chapter in ongoing efforts by McDonald’s to provide customers service — and an experience — that leaves a lasting impression and drives lasting loyalty. 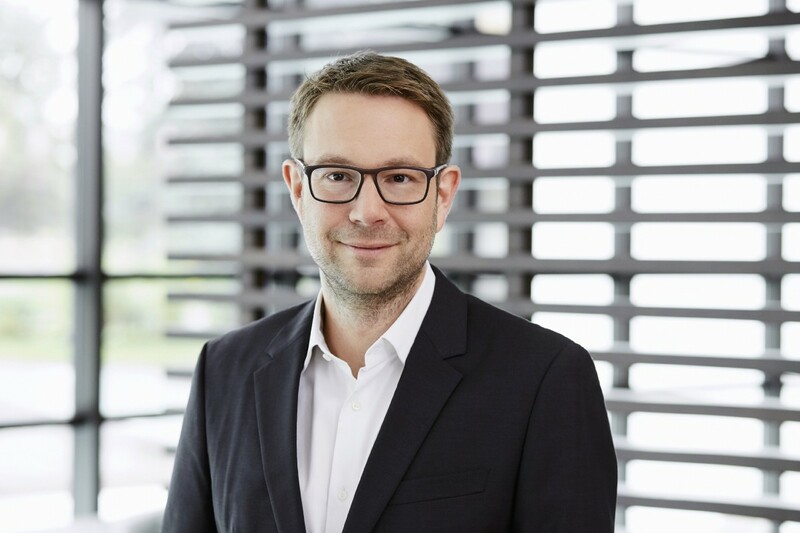 Nicolas von Sobbe, VP Technology at McDonald’s and MMA Germany Advisor Board member, discusses how McDonald’s is combining marketing, CRM, data and gamification to elevate the customer experience and redefine how companies reward their most engaged customers. You have just introduced the Mobile Order & Pay feature in the McDonald’s mobile app that lets customers order and pay for their meal. It increases convenience and provides benefits for the customer. What is the fit with your broader mobile and digital marketing strategy and objectives? Today, mobile services are a part of the living environment of our target groups and are necessary to meet individual needs. We want to segment customers with the help of data in order to better meet these individuals needs or to understand who our valuable users are — because they use they visit McDonald’s frequently, for example. That way, we can give them a better offer, one that isn’t just based on discounts and coupons. We can grow our business — and customer loyalty with smart marketing that delivers experiences customers will appreciate. You launched the app in February 2018, and today you have long passed the multi-million mark with users. What is the user experience? The experience we’re rolling out lets users order their meals in advance. In practice, they can compile the order with the app and GPS suggests the nearest McDonald’s restaurant, if the user is on their way home from work, for example. The crew at the restaurant only prepares the food when the user is nearby, and this is confirmed through an in-app notification. The app asks if the food should be prepared and the customer confirms with a click. Payment is also one click because credit card details are stored in the app. The user just goes to the restaurant, picks up the food and is on their way, or can choose to sit at a table and enter the table number and have the food brought to them. Either way, everything goes through the app. The customer can also save their favorite burgers and meals for streamlining ordering next time. Yes, there is a CRM aspect as well, because we have insights into the basket the customer is buying, and that helps us elevate the customer experience on several levels. We work with the Adobe Campaign Solution tool to gain insights to build better campaigns and approaches. What we’re doing this year is implementing CRM into our tech stack here in Germany and localizing our efforts to understand the customer. More traditional campaigns that don’t harness mobile and apps can’t do this because they don’t allow us to get this personal. This is the first time the pieces are all in place to get real-time and real-life insights from marketing and BI to really start improving our tech stack by real-life experience, and that’s really cool. McDonald’s is a brand that has a broad audience. How do you approach audience segmentation to give marketing campaigns a more personal touch? McDonald’s appeals to everyone –and that presents us with an interesting advantage and challenge at the same time. Demographics is one way to segment audiences, but we are moving beyond that. For us, demographics is just the base layer. Above that we have need-states. People have different need-states and depending on what they want; they move across different customer segments. For example, a customer on a business trip is someone who needs a quick fill or refill. They’re in a hurry, and we segment them according to this need-state — which is very different from the need-state when customers visit McDonald’s with their family on a Saturday. Understanding the need-state helps us understand and segment customers. Before this was a market research construct, today with CRM, mobile and apps, have new tools to satisfy the individual need of our customers. It’s all about engaging and retaining customers by customizing the marketing experience. What does an engaged customer look like to you? Engagement means the customer has visited a restaurant and made a purchase. Engagement is not measured in how many million users opened the app; however many millions of times in a month. It’s interesting — but it’s not driving retention and loyal customer behavior. The focus for us is finding the right ways, for the right need-states and customer segments, to honor that loyalty with special rewards or gifts. You could call it a loyalty scheme, but it’s more than that. Loyalty schemes typically lure customers with discounts, offers or points. The goal for McDonald’s is to present gifts and special exclusives to our customers because we understand them. We want to add value for our regular customers, not just give more and more discounts. So, your strategy is to keep customers loyal and engaged with perks that have a more personal touch. What is the role of your mobile app? It’s about tapping activity to shape our segments. The offer you take, the order you make, helps us understand which segment you are. The next step is the entertainment — the gamification factor — to be relevant and deliver a great experience — and not just via the app. It could be that we reserve a table for the frequent and loyal user because it’s their favorite table in the restaurant. Or maybe we invite their family to a birthday party as a surprise. Clearly, we will need to work out the best reward for each segment, but we strongly believe in the importance of this, and we are convinced it can’t be just food. It makes sense to deliver experiences that will delight and drive loyalty. But how do you plan to make this McDonald’s experience? We often say it’s not rocket science to find buns and bring together the ingredients to make a burger. McDonald’s is the combination of everything: the restaurant experience, the convenience, the service. And, through technology, it’s the understanding of you as a person and to enrich the experience for you as an individual. Fortunately for McDonald’s we have frequent customers — people are coming back many times, and that gives us enough opportunities to surprise our customers with something they really love. Other brands that have few touch points with their customers struggle with this. It’s also an experience that has to resonate with your audience in Germany. Do you have a blueprint to follow here or abroad? In a way, everyone is doing a part of it, but no one is doing all of it. Starbucks did well in its efforts to integrate payments and the app, for example. In Germany, we have the Payback platform, which is impressive but it’s not a loyalty program the way we define it. German consumers want technology that works, and so we have focused on making a system that is stable, allowing us to streamline orders and payments. On top of that, we are now starting to create the real gamification or reward experience. It’s a plus to market in Germany; mobile commerce readiness is high — but Germans are not naturally mobile-first. We’re not a prototype country, and an MVP here has to be 100%. But acceptance is growing — and Germans love to sit together and play games and collect things in the game. We at McDonald’s tapped into this in the past with games, like My Burger where we asked people to create their burgers and share them. The only shortcoming: there was no CRM. Now we have digital and CRM, and we can tap data to enrich the experience we offer our customers, and that starts by taking the fun aspect of our brand, which we demonstrate every day in the restaurant, into the digital realm. Editor’s Note: This exclusive interview is part of a series showcasing the people and the companies impacting mobile marketing in Germany and globally. It was conducted and written by Peggy Anne Salz, Chief Content Officer of the MMA Germany, mobile analyst, and content marketing strategist at MobileGroove.